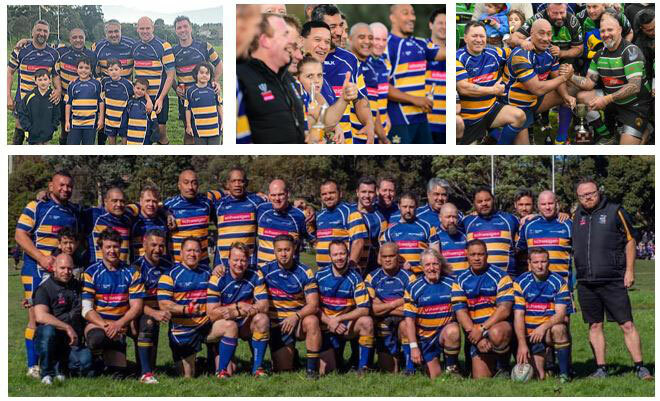 VIC Masters Rugby is a competition created for over 35's to keep fit and healthy by playing rugby in a social, safe and welcoming environment for all. As a social competition it enables players and supporters who have been involved in the sport for years to continue being part of a great rugby community and also draw in new players who have never played the sport before. Each week the Masters Competition gathers together and plays as a community at one location. Game days comprise of up to 5 games per day and 250 players. Games are held at various locations with each club hosting at various times throughout the season. 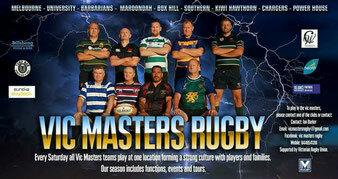 Join the Vic Masters Facebook page or view their website for more details on the completion and how to become involved.